The Cap-Vert, the “Green Cape”, near the Senegalese capital Dakar is commonly considered the western most point of Africa. But this only applies to mainland Africa. Located about 600 kilometers off the coast of Senegal in the midst of the wide Atlantic Ocean one comes across an archipelago of 15 islands, nine of which are inhabited: The Cape Verde Islands. Once Portuguese colony, transshipment point in the Atlantic slave trade and later stopover for transatlantic steamer routes, the islands acquired their independence in 1975 along with the West African Guinea Bissau. Since 1981 they form an independant state, the Republic of Cabo Verde. Its history has brought about a unique cultural mix of European and African influences. Although the Canary Islands, Madeira or the Azores are still better known as a tourist destination in the Eastern North Atlantic, the number of guests on the Cabo Verdean islands is rising. This, though, not only applies for holiday makers. 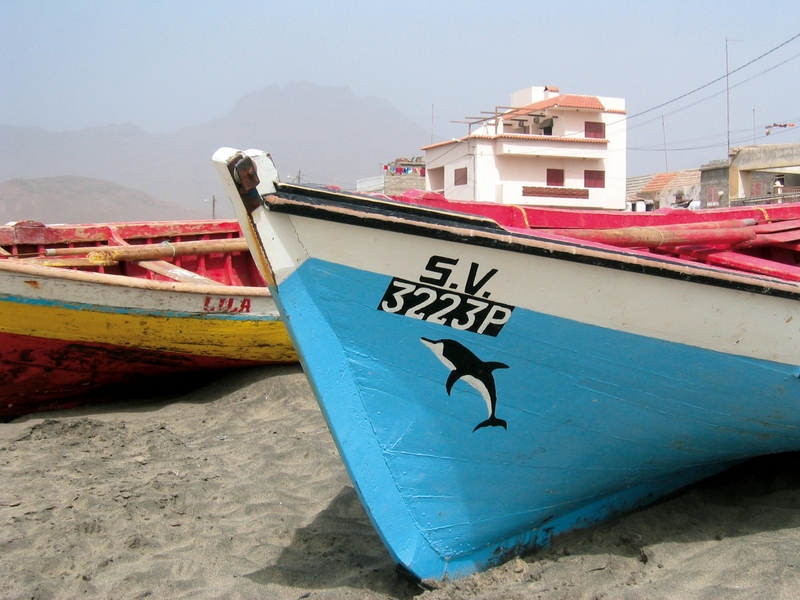 More and more marine scientists from around the world come to Cape Verde to work in this scientific highly interesting region of the Atlantic.